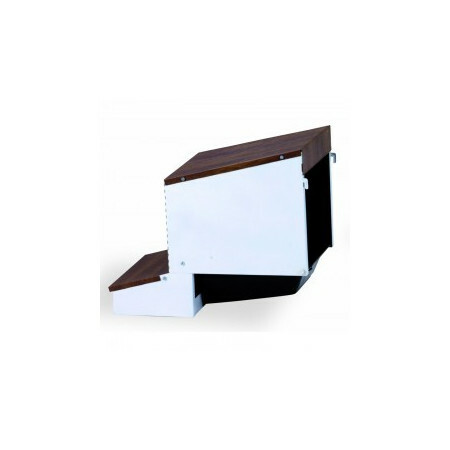 Wood stands poultry / Laying Hens - Extertronic, S.L. 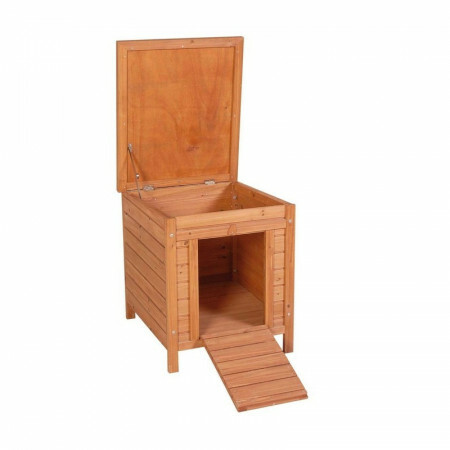 Wood stands poultry / Laying Hens There are 70 products. Shirt for partridge claim cage. Zippered. Plastic bucket for nests. Measures: 26X34X12 cm. Ovoscopio Led, ensures its prolonged operation. 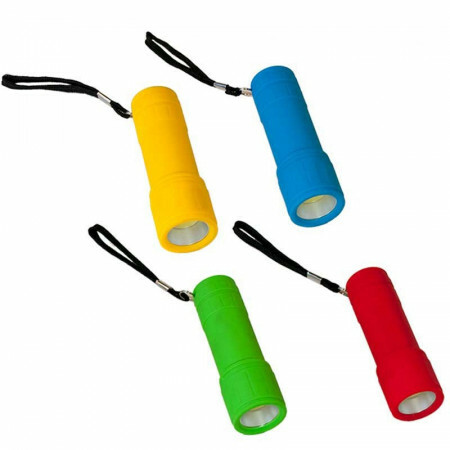 With 3W power and luminous capacity of 90 Lumen.Available in yellow, blue, green and red.Includes AAA batteries.Measures: Ø3X9cm. 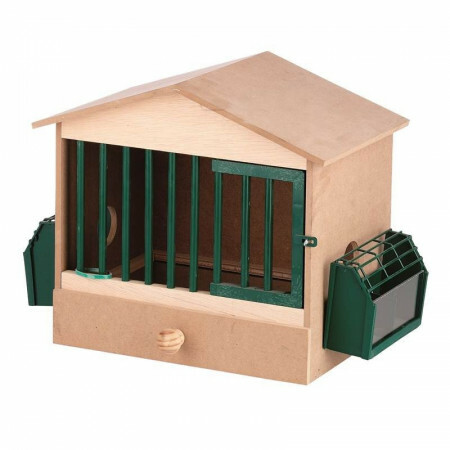 Wooden stand for cage partridge claim. 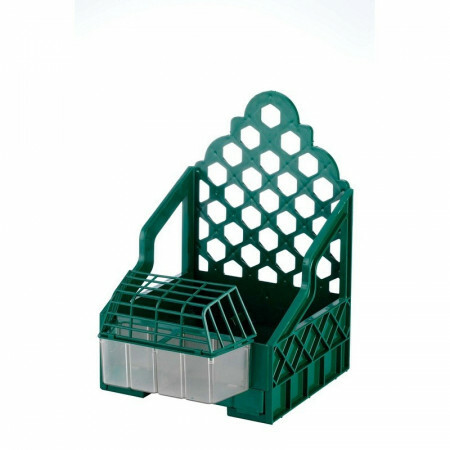 Plastic stand for cage partridge claim. 1 nest department built with plastic insert. Easy to maintain. Measures: 26X52X51cm. 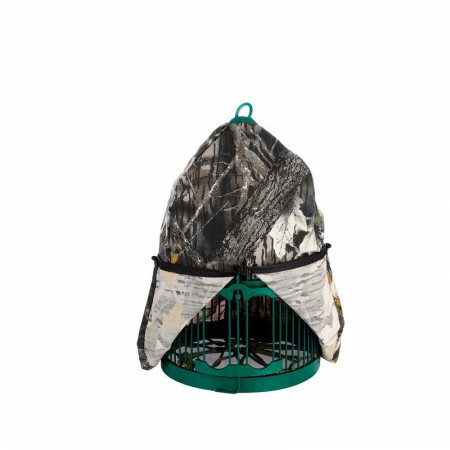 Cage for partridge claim, unsupported. 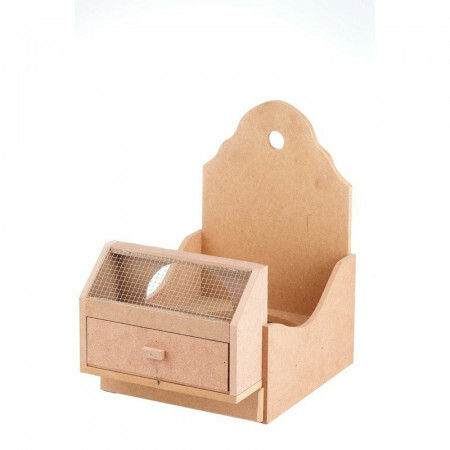 1 department nest cage Ref. 30674 Avicope Measures: 26X52X51 cm. WOOD CAGE PARTRIDGES 1 DEPT. Wooden cage for partridge. It includes food and water bowl. 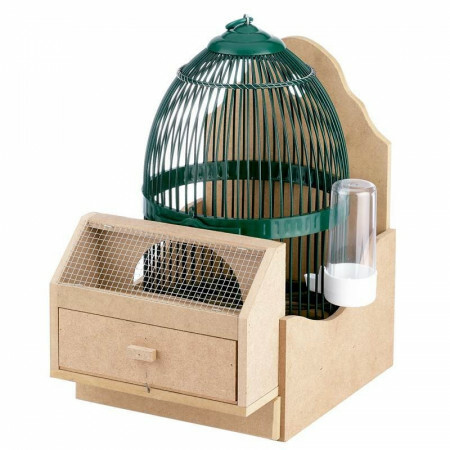 2 departments nest cage Ref. 30674 Avicope Measures: 53X52X51cm. Drip tray to the cage assembly Ref. 30674 Avicope Measure: 81X151X6 cm. Nest outside roost for coupling to the ref. 30201 Roost galvanized sheet. Wooden hut with ramp and retractable roof. The roof is provided with roofing felt. Quick and easy assembly. Cage for partridge claim with wooden stand and drinking. 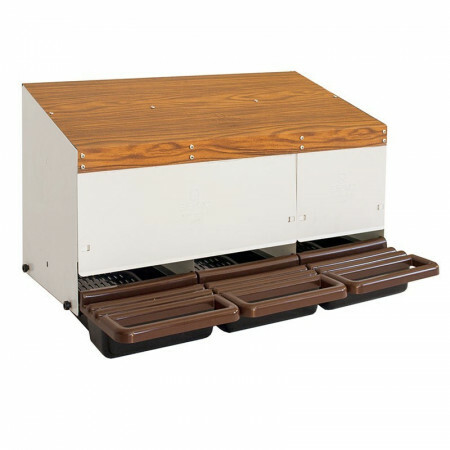 Ponedero with legs, ideal for a better maintenance, cleaning, collection, etc. 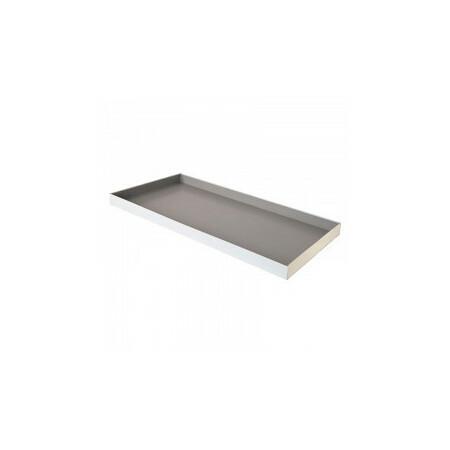 The plastic tray is removable, which guarantees the protection and hygiene of the eggs, they are removed by lifting the protective cover. 3 nest departments built with plastic insert. Easy to maintain. Measures: 80X52X51cm. 3 departments nest cage Ref. 30674 Avicope. Measures: 80X52X51cm.